In 1993, HAPA released their first self-titled album, which became the biggest-selling CD by a group or duo in the history of recorded Hawaiian music. It was also the first album to be categorized as “World Music” by Billboard Magazine. HAPA performed their song Olinda Road on the hit TV show “Hawaii 5-0” to an estimated 25 million viewers, and over their 20+ year career, they have traveled around the world to perform in small and large venues alike, a practice which continues today. 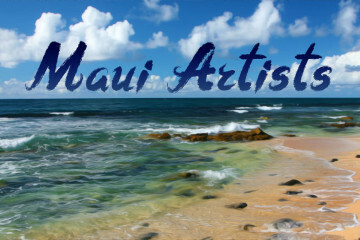 Do you know if HAPA will be playing in maui in February?